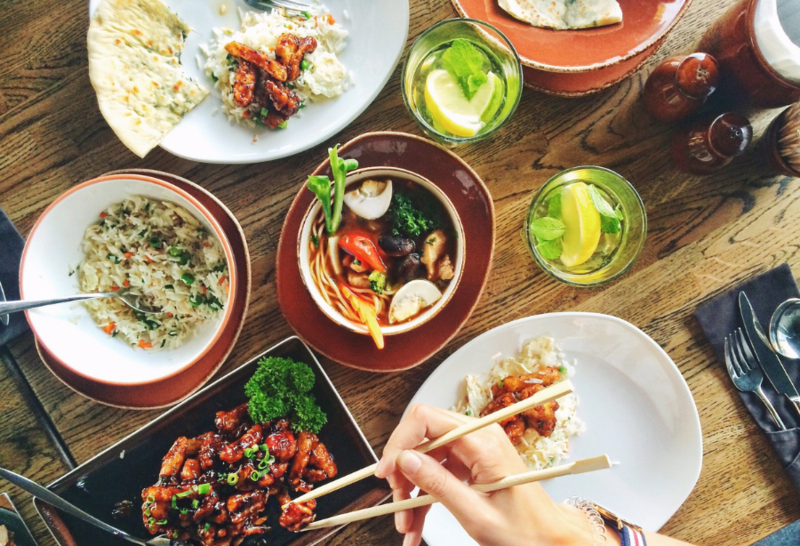 The federal government has dramatically overhauled Canada’s Food Guide, introducing a new, simplified approach which was created with the help of academic experts from various Schools of Nutrition in Universities across Canada. 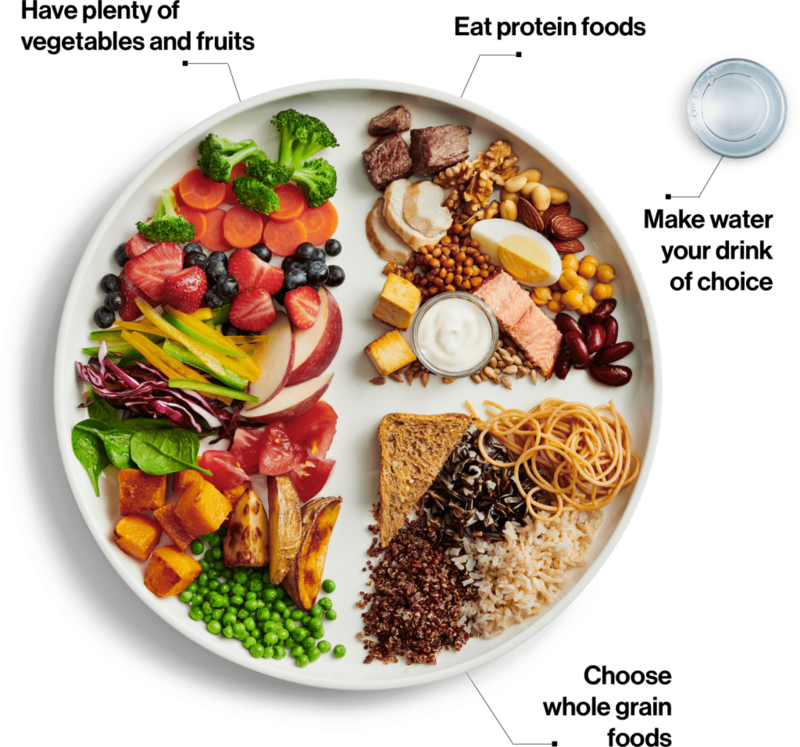 For the past four decades, Health Canada has instructed Canadians that a healthy diet consists of specific servings across four food groups (fruit & veg/dairy/meat & alternatives/grains). The new guide not only does away with these groups but also eliminates serving numbers and sizes altogether (encouraging proportion as opposed to portion). This shift isn’t surprising as it reflects current trends and research. The message in these changes is clear: Eat more plants, and less meat and dairy. Even within the “protein” category, meat and dairy are de-emphasized based on research that shows that the regular intake of plant-based foods – vegetables, fruit, whole grains, and plant-based proteins – can have positive effects on health, including lower risk of cardiovascular disease, colon cancer and type 2 diabetes. This shift away from meats and dairy has sparked fierce opposition from the respective industries, with meat producers citing that meat should not be equated with plant-based proteins and dairy producers stating that the new guidelines could be detrimental to the long-term health of future generations as well as having a negative impact on farmers.